Inkin' It Up With Kendra! : Doodling Challenge!! 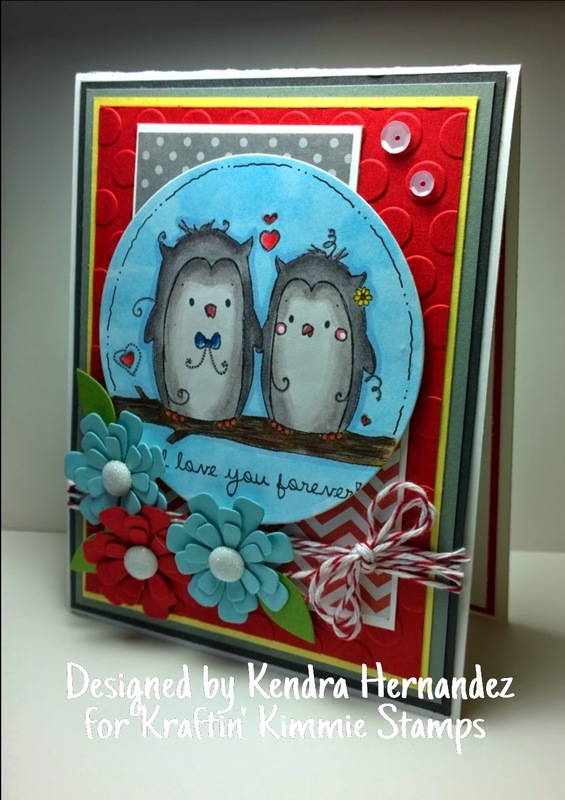 Welcome back for another fabulously FUN challenge for Kraftin’ Kimmie Stamps!! We always enjoy your creations so be sure to submit them so you can WIN a $10 gift card to the Shop!! This week our hostess is Krafty Girl, KAREN! And her challenge is DOODLING! So create a card, scrapbook page or altered item with a Kraftin’ Kimmie Stamp or another stamp, and include some doodling on it! Pull out those fabby stamps and play along! Have some krafty fun and join us this week!! 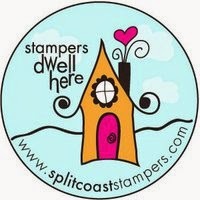 Show us your Doodling at Kraftin' Kimmie Stamps Blog!! 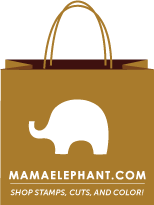 30-50% OFF!!! We've also just gotten HUGE new shipment of paper pads including a whole new line by Wild Rose Studio!! A reminder that this weekend is the last chance to scoop up the June Gimme Kimmies Kit with all the new stamps together and at a discount! I hope you had a wonderful 4th of July!! I spent mine out of town in Corpus with the family and we had a great time!! I'll be back in a few days with more krafty goodness!